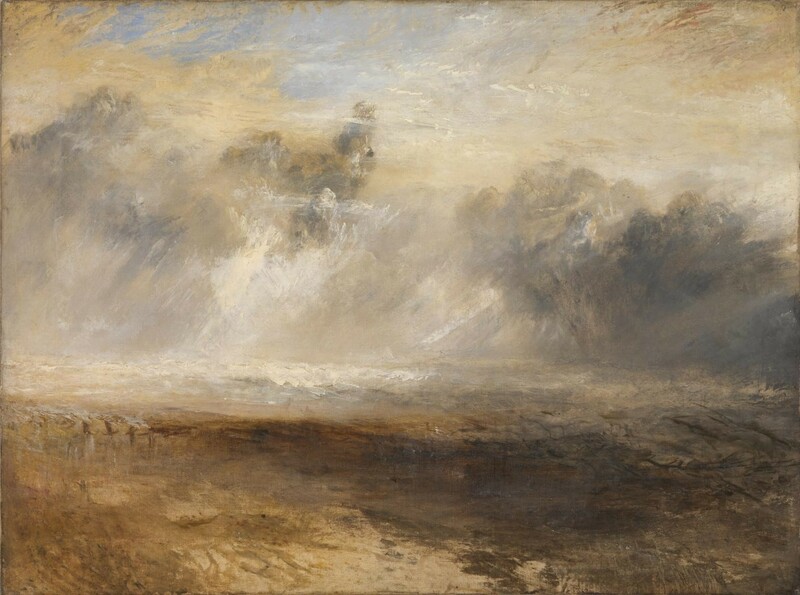 Studying land and sky with the masters: JMW Turner and George Inness Sr. This class will explore chalk pastel technique, composition and color through the interpretation of works by two of my favorite artists – JMW Turner and George Inness Sr. Basic set of chalk pastels – Rembrandt is an affordable brand to start with. I also use Unison which are pricier but the colors are unbelievable. Jerry’s Artarama online has great prices. 2 Pastel Papers : preferably sanded around 12” x 16” or so. If you do not have a favorite pastel paper, I will have a variety of my favorite pastel papers available for you at cost. I will also demo how to make your own sanded pastel paper. You will need a piece of watercolor paper or gator board to make your sanded paper. This is optional. Wear old clothes. Many people wear aprons. Pastels are dusty. I will provide fixatives, nitrile gloves , charcoal, pumice and inspiration!